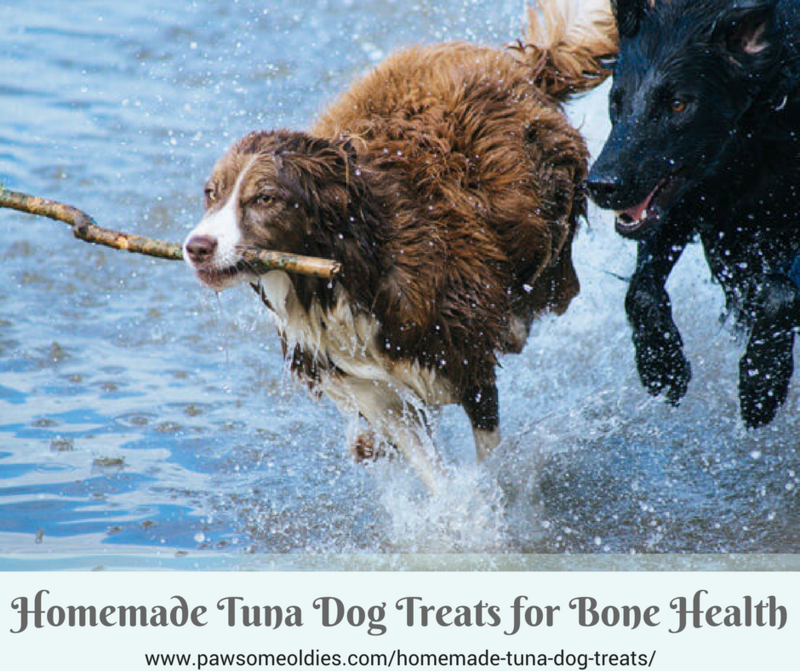 This recipe for homemade tuna dog treats is very easy to handle, takes a short time to prepare (10 minutes), and is loaded with nutrients, such as antioxidants, protein, Omega-3 fatty acids, and vitamins, especially vitamin K, which is important for bone health. Like people, when dogs get older, their bones become weaker and more fragile and prone to fractures. So it is important to fortify old dogs’ bones with healthy foods. As you may already know, vitamin K is essential for blood clotting, but did you know that this vitamin is also indispensable for bone health? That’s right – vitamin K helps boost bone density and affects positively the calcium balance in bones. A diet with adequate supply of vitamin K can help prevent bone-related problems, such as bone fractures (in particular, in the hips and spine), osteoporosis, as well as dental problems (e.g. teeth that break easily). Most dog foods have adequate supply of vitamin K, and a dog’s body can also produce the vitamin on its own. Dogs that have ingested anticoagulants, such as rat poison or drugs like warfarin. 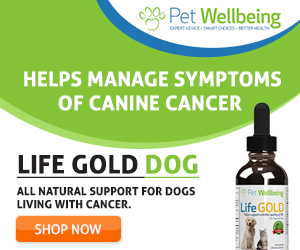 Dogs who are on antibiotics, which can lower vitamin K levels. Tuna is packed with nutrients, specifically it is high in the trace mineral selenium, which is a powerful antioxidant. The fish is also rich in Omega-3 fatty acids, which have great antioxidant and anti-inflammatory properties. Most dog foods do not have sufficient amounts of Omega-3 FAs, so it is a good idea to give foods and treats rich in Omega-3 FAs to dogs, to support their skin, joint, heart, and brain health. As well, tuna is a good source of protein, vitamin A and B vitamins. How About Mercury Levels in Tuna? 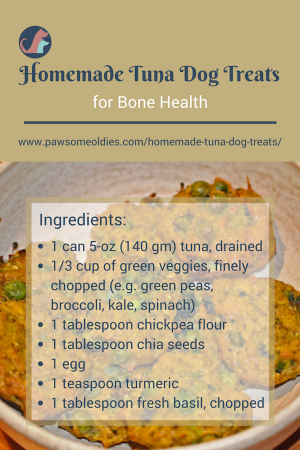 I think we can still give tuna to our dogs once in a while if we choose the less contaminated one. According to the guidance from EPA, a safer choice of tuna is the “canned light” tuna — Children under six can eat up to three 3-ounce portions per month. Older children and adults can safely eat it once a week. For dogs, I would imagine once a month should not pose that big a risk. Preheat oven to 370°F (190°C) and line a baking sheet with parchment paper. 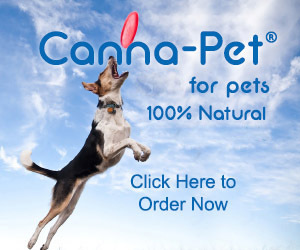 Roll mixed ingredients into small round balls (about 1″ – depending on your dog’s size). Place them on baking sheet and flatten with the bottom of a spoon. You can use other flours (e.g. almond flour, coconut flour, quinoa flour, etc.) if you don’t have chickpea flour. Store the treats in a refrigerator because they contain fish. They will last for about one week in the fridge.